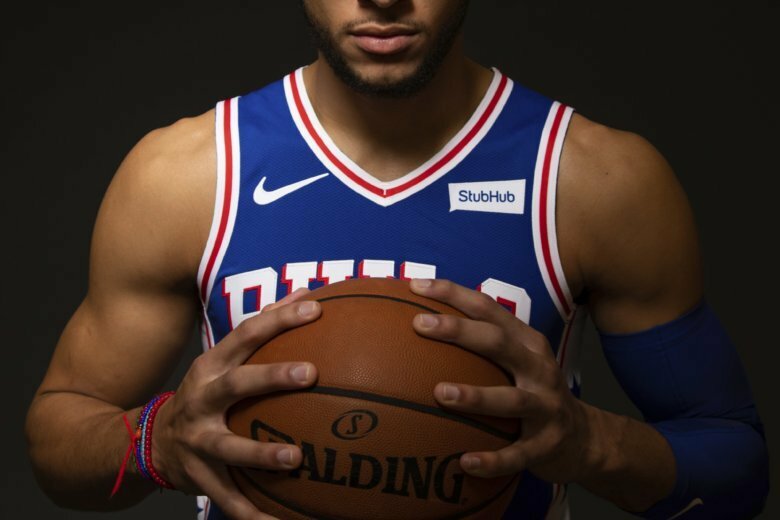 CAMDEN, N.J. (AP) — Ben Simmons is set to turn the 76ers into must-see TV. But he hopes to have another smash hit off the court. NBC has given a script commitment to “Brotherly Love,” loosely based on the life of the Aussie-born NBA rookie of the year. Don’t touch that dial — well, unless the 76ers are on. The Sixers met with James’ representatives just hours before the free-agent signed with the Los Angeles Lakers, the brief flirtation enough to make the organization think they might have a shot at the NBA great. “I feel like he could have been a great piece to add to get us where we need to be,” All-Star center Joel Embiid said. That’s a pretty lofty goal for a franchise that made no meaningful offseason additions and just this week named 39-year-old Elton Brand, who retired only two years ago, as general manager. “I’ve never been on a team where I have to take shots,” Simmons said. Fultz took about 150,000 shots this summer and reworked his form to prove he’s ready join Embiid and Simmons on the Big Three. “This summer was really just me working to get my mechanics back, my confidence back, my swagger back,” Fultz said. “It’s going to be a great year,” Embiid said.